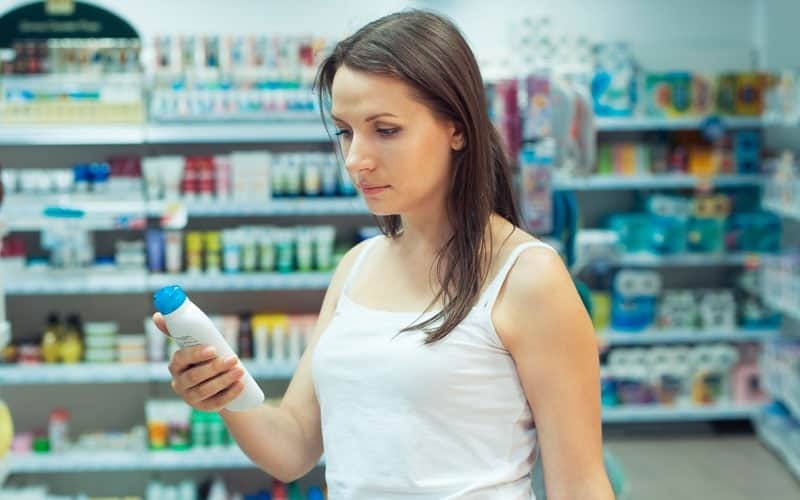 Anti-aging face cream in the store is expensive – and often not the best ingredients for you. 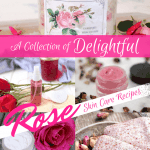 When you DIY, you can choose exactly what oils and ingredients you are putting on your skin. Growing up, my brother and I would get to spend the night with our Grandma on special occasions. I'm pretty sure Grandma wrote the book on how to spoil her grandkids. Our favorite foods, no bedtime, and she would always sneak us money wrapped up in tissues. She always had a way to make us feel super special. I also remember every night, without fail, she would put on her face cream. You know the Oil of Olay night cream? Although I am not a fan of the ingredients in Oil of Olay, I am convinced that a powerful, moisturizing night cream is a must. Skin is the largest organ on your body. It only makes sense that you want to make sure that everything you put on your skin is good for you. When it comes to organic facial creams and cleansers, it can get a little tricky. Many creams and cleansers that you put on your body are filled with ingredients that are hard to tell where they come from. To begin with, marketing is misleading. When I look at a product that says all-natural, I think it really means all-natural. Unfortunately, these terms are not regulated by the FDA. That means people in charge of product labels can put them out there wherever they want. Luckily certified organic has more regulation than the term all-natural. But, I bet you didn’t know that the term organic is only related to agricultural products in the United States. So the cocoa beans used to make the cocoa butter in your facial cream may be organic. That may be the only part of your facial cream that is organic. If you’d like to read more about organic labeling requirements you can see the national organic program which oversees all organic labeling certification requirements. When you look at the FDA, which regulates things like facial creams and cleansers for the term organic it simply refers you back to the United States Department of Agriculture. So seeing the term organic on official anti-aging face cream can also be pretty misleading. If you truly want an organic facial cream, you can just make it yourself! But if you are in a pinch or don't want to make your own face cream, here are a few key ingredients you definitely want to avoid in a store bought cream. This is probably one of the biggest hidden chemical catches in any ingredients list. 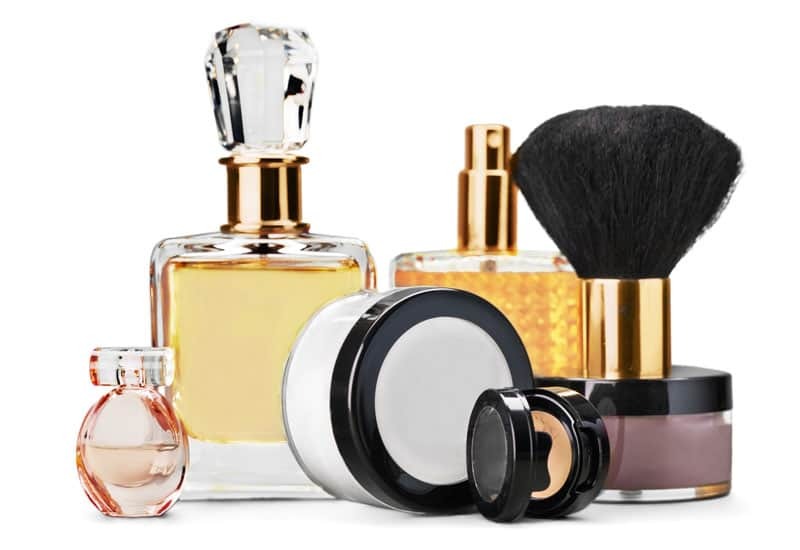 The term fragrance can be used proprietarily to cover up the ingredients that make up the smell associated with a particular beauty product. This was originally a catchall term that helps companies protect their patented formulas. Unfortunately for the consumer, it means that you don’t know what chemicals are used to make up that fragrance. If you want to stay with a more natural product stick with fragrance-free facial cleansers and creams. There are some pretty standard chemicals in facial cleansers and creams that are no good for your face. If you read your ingredients list and find any of the following, it’s safe to say you can ditch those products. No matter how you choose to treat your skin, making sure the company is responsible, you’re aware that the product labels may not be 100% accurate, and you know the harsh chemicals to stay away from; are great ways to make sure your skin stays healthy and vibrant. 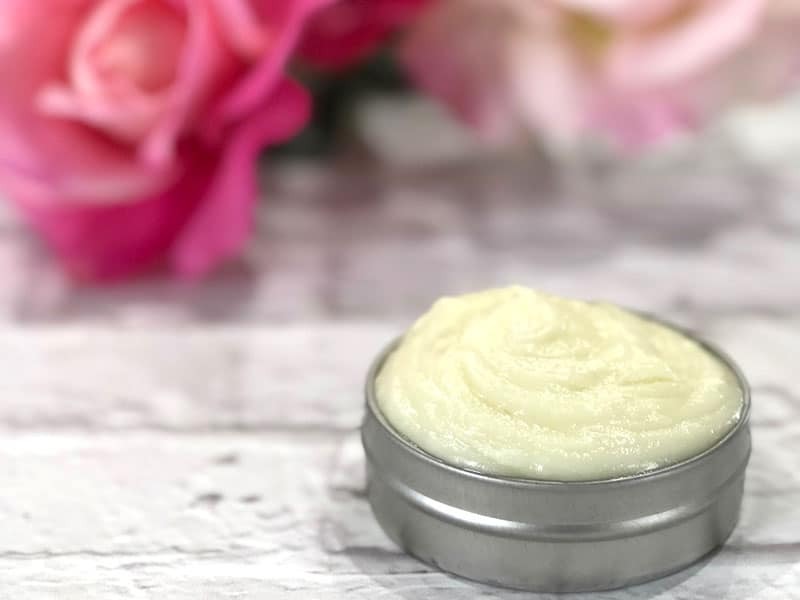 I'm sharing this elegant Rose of Cypress Firming Anti-aging Face Cream Recipe today just for you! 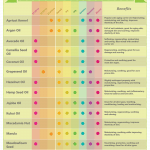 Let me just tell you all how much I love Passionfruit Seed Oil! Also known as Maracuja, Passionfruit Seed oil it has traditionally been utilized for control of excess sebum production. For oily and acne-prone skin, many firming creams can be a nightmare. Many anti-aging products are formulated for thin and dry aging skin. Passionfruit Seed oil helps to firm skin without increasing oiliness. Sweet Almond oil is a really good all-around skin nourishing carrier oil that leaves behind skin with a non-greasy feel. Ripe with age-slowing antioxidants, Avocado oil is perfect for cream formulation as it is very nourishing for skin. It actually has been proven to increase collagen production when used topically with consistent use. Aloe Vera is a great all-around moisturizer, but one that is fantastic for oily or acne skin due to its own water-based nature. 5 drops Rose essential oil (or palmarosa essential oil is cheaper) – to cool and be delicate with skin, especially with the cedarwood and cypress. Put the beeswax and almond oil in a pyrex measuring cup and place in a water bath to melt. Once melted, stir in the avocado oil and passionfruit seed oil. Wait for the ingredients to cool until it looks like pudding. Pour the pyrex contents into a blender and turn on high. SLOWLY pour the aloe vera in a thin stream into the blender, pausing every few minutes to scrape down the sides of the blender as needed. 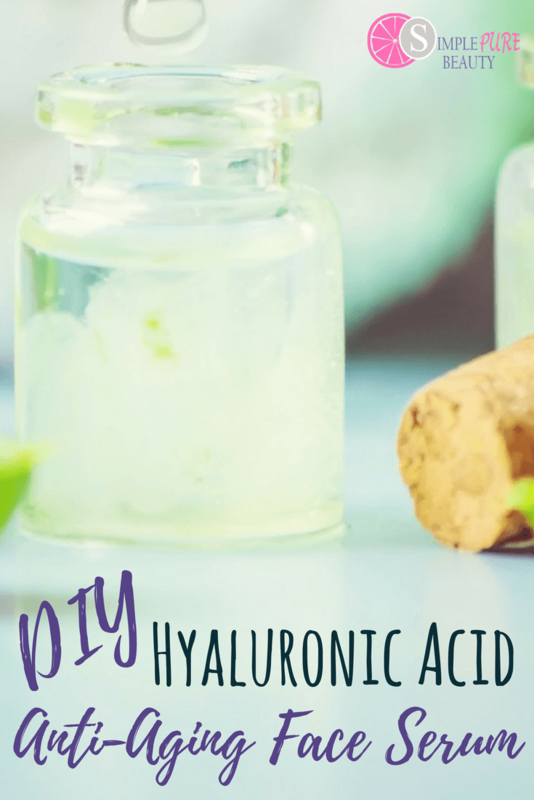 Once cream reaches desired consistency (or once all the Aloe is used) add the essential oils and let combine for a few seconds and then turn off. Pour into container and label. Product keeps for up to 2 weeks refrigerated. 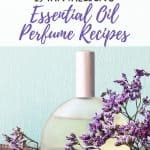 If desiring a natural preservative, please add 20 drops of Grapefruit Seed Oil at the same time as the essential oils and cream should be stable to have unrefrigerated for 3 months. Do you have any fun memories like I do with my grandma? Do you currently have a good facial routine? I haven’t tried the DIY anti-aging face cream/serums yet. I began ordering the ingredients and was wondering where you purchase the bees wax. Hi Jane, for the most part I get it from Amazon. 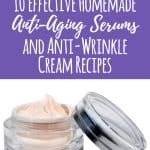 Here is a link: https://amzn.to/2yEoZkt I have created an Amazon list for the anti-aging ingredients I get there as well. You can see that here.